Cheap prices for the Lear 35A for flights up to 5 hours. 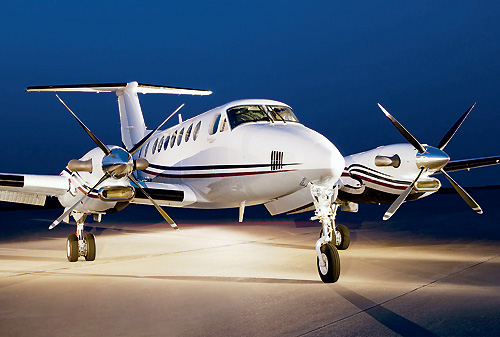 We offer deeply discounted prices in this Private Plane with seating for u to 7 passengers. For the high net worth individuals no longer feel a need to own their own aircraft. Influenced by the high costs of ownership they prefer to charter a jet. 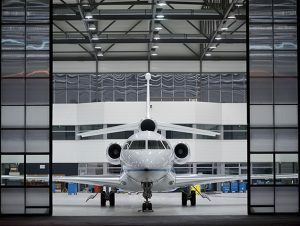 Higher aircraft utilization combined with the availability of open legs makes the Private Jet Journey affordable for business and leisure travel. Switching from the middle seat on a commercial plane is now made affordable, take advantage of all the 7 seats and compare this with the costs for First Class Seats on commercial airlines. Ask us for a quote by completing our Flexible Quote Request. Simply select the preferred aircraft as the Light Jet and your flight schedule. Feel free to ask for multiple quotes, this allows you to compare a light jet with a budget friendly turbo prop. Optionally you will be able to secure a larger aircraft with up to 19 seats for that wedding party or winery tour with your business group. Benefit from the lowest prices for your Private Jet Journey. 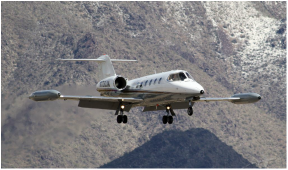 The Team Members at Vegas Express Jet will review your quote request and provide you with special recommendations which allow you to secure substantial savings. This may include a recommendation for an alternative close airport with lower landing and handling fees. For example the landing fees on the Las Vegas Strip are pricey—at the Henderson Airport, located 20 minutes from the Strip you experience fewer traffic delays and avoid costly landing fees. Includes special meet and greet services with a planeside limousine- arrive on the Vegas Strip as a Movie Star, or enjoy an upgrade at a Luxury Resort on the Strip. Enjoy fresh delicious dining options on board your Private Jet. Our Concierge Team will take care of all your needs after you approve your charter agreement. Take advantage of our pre-negotiated fares with big savings on Limo Services. We help you with your Private Jet prices for business or vacation travel. Our quotes provide you with the option to compare, upgrade or secure deep discounted Open Leg rates with savings from 40-60%. Take time to secure a Guaranteed quote, ensure that all the fees are included- carefully review your Charter Agreement. 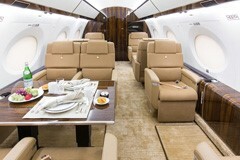 Vegas Express Jet provides you with guaranteed rates for up to 72 hours. We are “Pet Friendly” and have served the Las Vegas Strip Resorts for over 19 years. All our aircraft and crews are ARG/US Gold or Platinum rated are have been serving our clients as Trusted Suppliers. 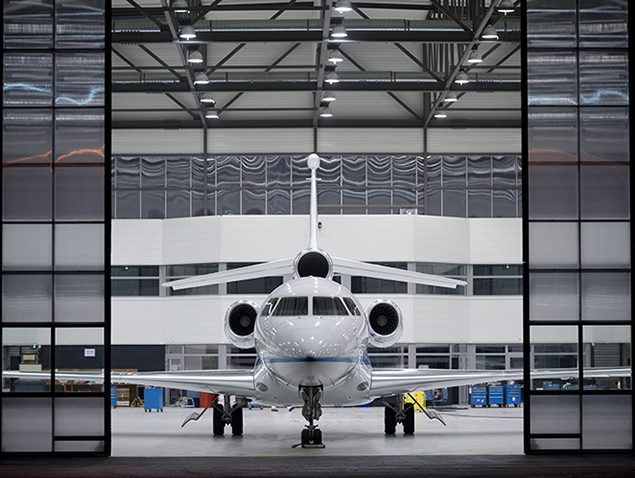 Aircraft are owned and operated by our 50 Alliance Partners. Before you fly and buy- feel free to ask us for a visit to the aircraft—we make every effort to anticipate all your needs before “Wheels Up”. To secure a FREE QUOTE it only takes three minutes—No risks or obligations on your part!